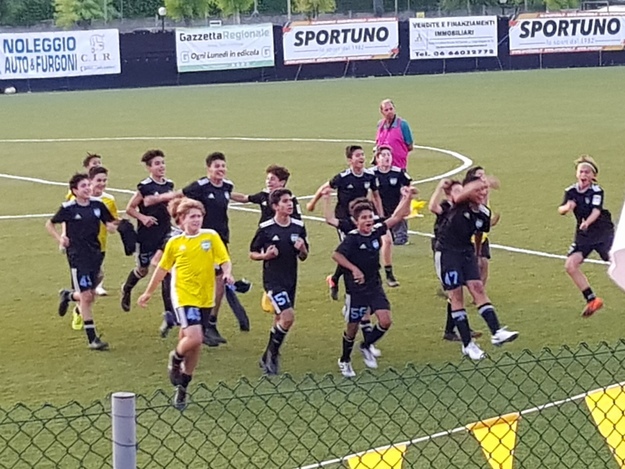 Weston FC makes History by Beating Urbetevere in Torneo Serilli Finals in Rome Italy. And it is the Weston FC to celebrate a historic victory at the end of the Elio Serilli Memorial: the American guest has proved to be a healthy and high-quality training, having fun and surprising everyone not only today, but throughout the course of the competition. 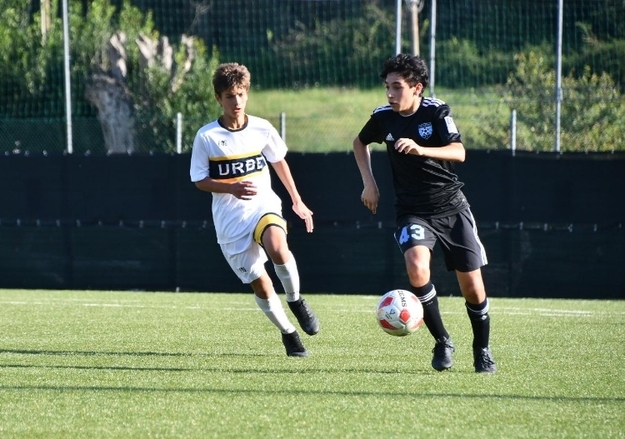 For the Urbetevere an afternoon already seen: for the second consecutive year, in fact, the Urbe loses in the final against a team from outside the region. But to get to the exultation of the Americans were not enough time or extra time: in a game in which the emotions in the door have accumulated only in the course of additional fractions of play, the penalty shots were used to elect the winner of the Serilli oil. First half, the usual history of the final, race blocked. Valerio Cicchetti has his 4-2-3-1, with Vitolo (great work in the first half) next to D’Ezio, between the defense and the three half-points placed behind Ferrara, more advanced attacker. With the two medals Gialloblù and Tolomeo to behave well in the middle of the field, the Weston begins to suffer right there, failing to set almost never freely. Ball covered: a race that, by type, calls for a loud voice and demands the play on the part of the individual. In the first half, however, if you see a few tears and from the choral point of view none of the two contenders can create numerous dangers (just a good shot of Ferrara, a goal by Antonelli not validated for offside for the Urbe; Amaya’s conclusion and Axel’s dangerous punishment for Weston). 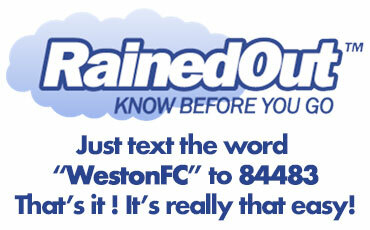 In the second half, after a couple of occasions on each side, Weston took the lead. Hand ball in the penalty area by Fiorini, is a penalty. He, Axel, appears once again on the disk. After defeating the Frosinone from eleven meters, the number 54 US also scored here, sending the ball behind Calvani. With the passing of the minutes the Gialloblù fell and lost lucidity in the play, but the chances in front of the door did not abound either on one side or the other and, in the final, there are also two expulsions, one on each side. We start towards the triple whistle and the historic victory of the Weston, then, the flicker that you do not expect. Della Salandra, a powerful attacker who entered the course of work (definitely the most concrete in the field), marks with character and coldness the network of equal that gives more time all’Urbetevere, snatching a pass for extra time. The goal scored rallies the Urbe: after a minute extra time Della Salandra puts a great ball from the right, but Memoli fails to hit the ball effectively. In the second additional fraction another great occasion for Memoli, again placed in front of the door by Della Salandra (will not be able to exploit it), then the Weston frightens with a nice strong end but ends out. Last but not least, a diagonal shot from an excellent close position by D’Ezio ends just outside. And, after this umpteenth event, the need to go to penalties is definitely certified. During the squeezing of shots from the spot, Ricardo gives the conclusion to D’Ezio; the Weston boys, however, score five times out of five, graduating as well as eighth winners of the Memorial Elio Serilli.